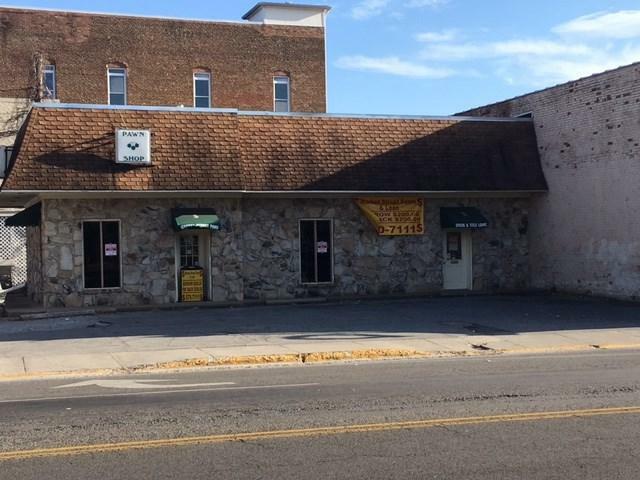 Prime commerical spot located in Historic Downtown Dayton. Storage rooms, full bathroom, and more. Building for sale only not Business.